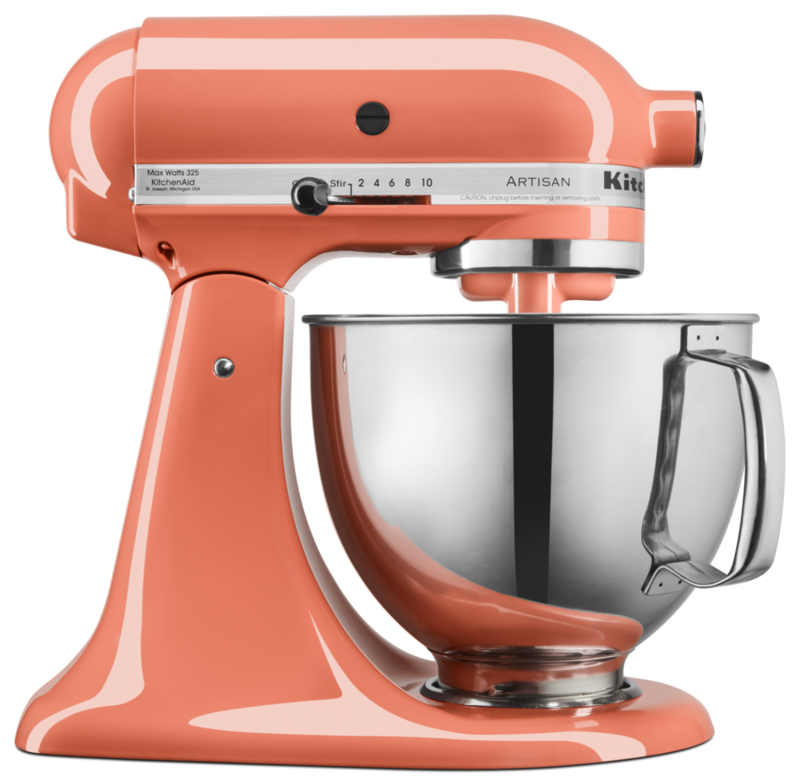 Since the introduction of their iconic stand mixer in 1919, KitchenAid has become known as the kitchen color pioneer. The stand mixer is one of the most requested items on bridal registries and it ranks at the top of many household wish-lists. And thanks to the selection of attachments this single appliance is a workhorse in the kitchen. Many of us remember when we added our first KitchenAid stand mixer to our arsenal. To see it finally sitting on the counter in all its high gloss glory was a thing of beauty. Part of the excitement of owning one is selecting the color that speaks to you. 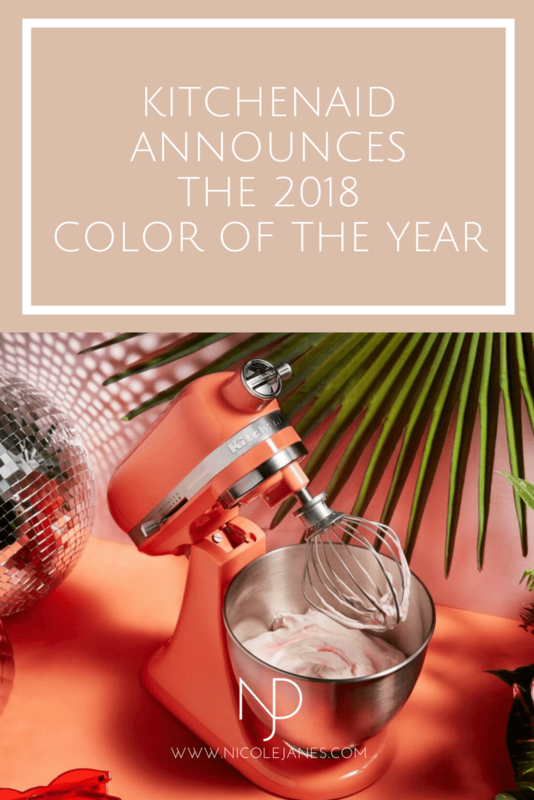 To add to that excitement, KitchenAid has launched their first annual Color of the Year. 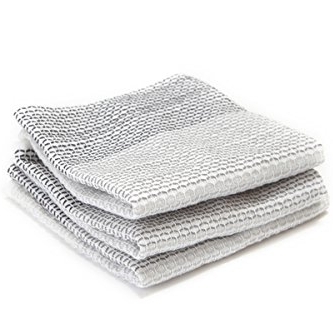 The announcement came this past March at the International Home and Housewares Show in Chicago. The first Limited Edition color for 2018 is Bird of Paradise. Bird of Paradise is a tropical, vibrant coral in their famous high-gloss finish. It is a nod to recent popular design trends including tropical, bohemian and, what I like to call, MCF - Mid Century Florida. 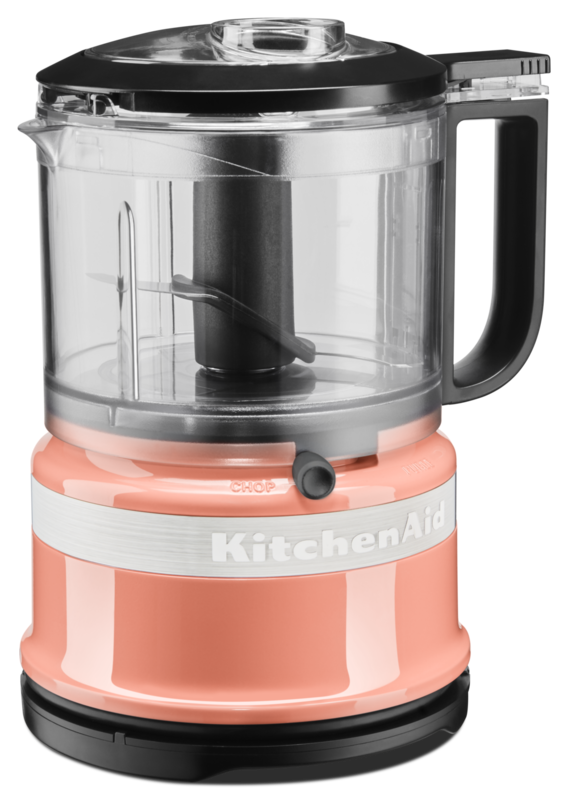 The KitchenAid website states, "The new color, much like the tropical plant, ignites one's desire to be free, travel and explore exotic destinations." "Bird of Paradise is an exotic getaway in a color. The vibrant coral hue is uplifting and fresh with just a touch of nostalgia," said Jessica McConnell, Senior Manager, Color, Finish & Material Studio, Global Consumer Design. 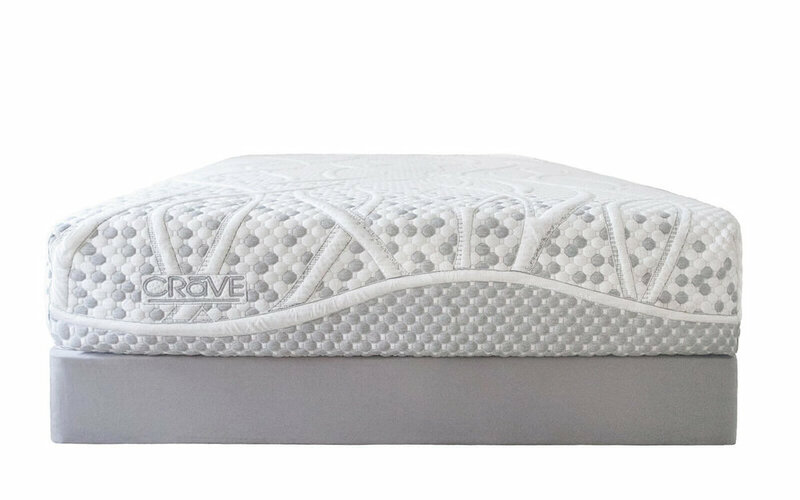 "It looks great on its own, but, also pairs beautifully with the deep, lush greens we are seeing everywhere in interior design right now." The Bird of Paradise Collection is sold exclusively through KitchenAid.